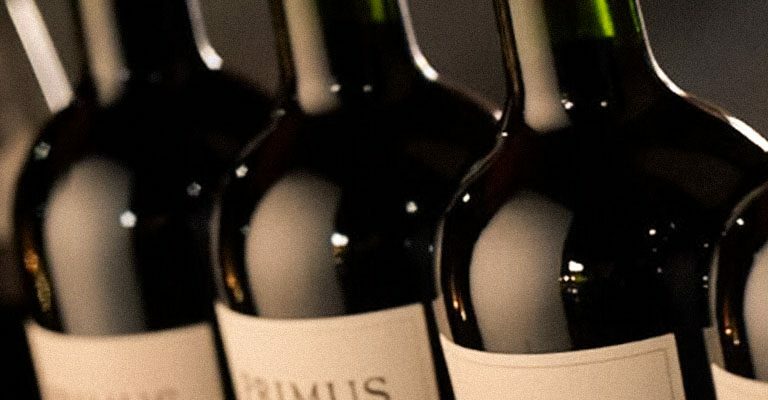 Primus seeks to create a wine’s finest expression by using only the most outstanding grapes from our vineyards. Each of our renowned appellations have a distinct signature that allows us to produce wines of excellence. Primus comes from handpicked grapes in organically farmed vineyards. 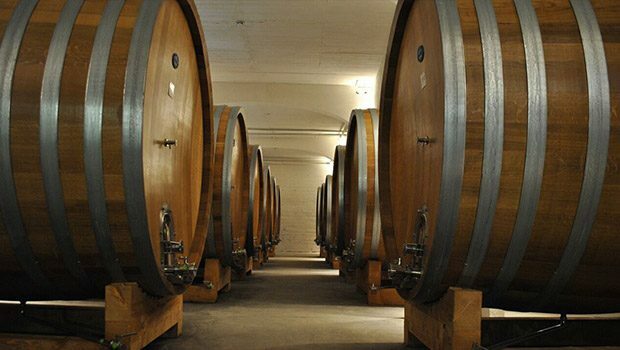 Fermentation takes place exclusively in open tanks with native yeasts, maximizing each variety’s potential. 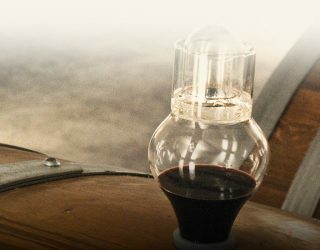 This is complemented by aging in different containers — foudres and French oak barrels — which complete the wine’s evolution and transform our valleys’ best fruit into expressive wines with great elegance, balance and freshness. A perfect accompaniment to an array of gastronomic styles. Born and raised in Chile, Sofía was inspired to become a winemaker by the surrounding views of vineyards in her grandfather´s farm. She studied at Universidad de Chile, and during university worked as a winemaker in Casa Lapostolle in Apalta -Colchagua Valley. 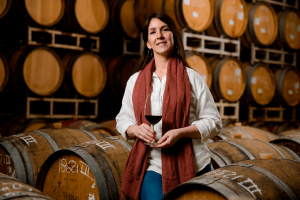 Later on she spent four years at Luis Felipe Edwards, also in the Colchagua Valley, and finally at Aresti Vineyard in Curicó Valley, before becoming an assistant winemaker at Viñedos Veramonte in 2009. A few years into her new job, the focus was shifted to organic farming and winemaking, a process in which Sofía was deeply involved. Her experience during these years of organic transition have allowed her to develop a keen understanding of terroir, now leading the organic project and producing wines with a sense of place. 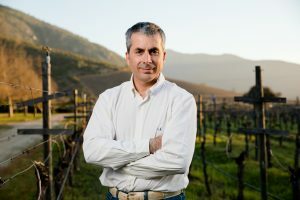 With great experience in the field of organic agriculture, the agronomist from Universidad Católica de Chile began his career in Concha y Toro, in charge of the Peumo vineyards, source of great and renowned wines. During his successful passage through this winery, he ventured into organic and biodynamic agriculture, and later joined Viñedos Veramonte in 2008. The transition towards organic vineyards was carried out under his direction in all of the estates: Casablanca, Apalta and Marchigüe. Today José leads the agricultural and operations area, consolidating the organic project in all brands.